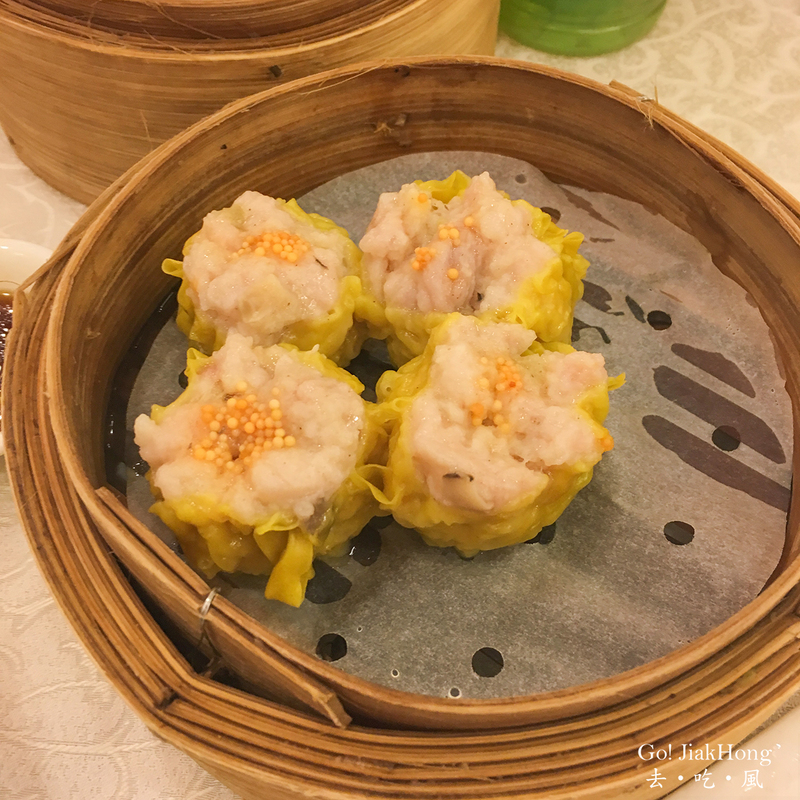 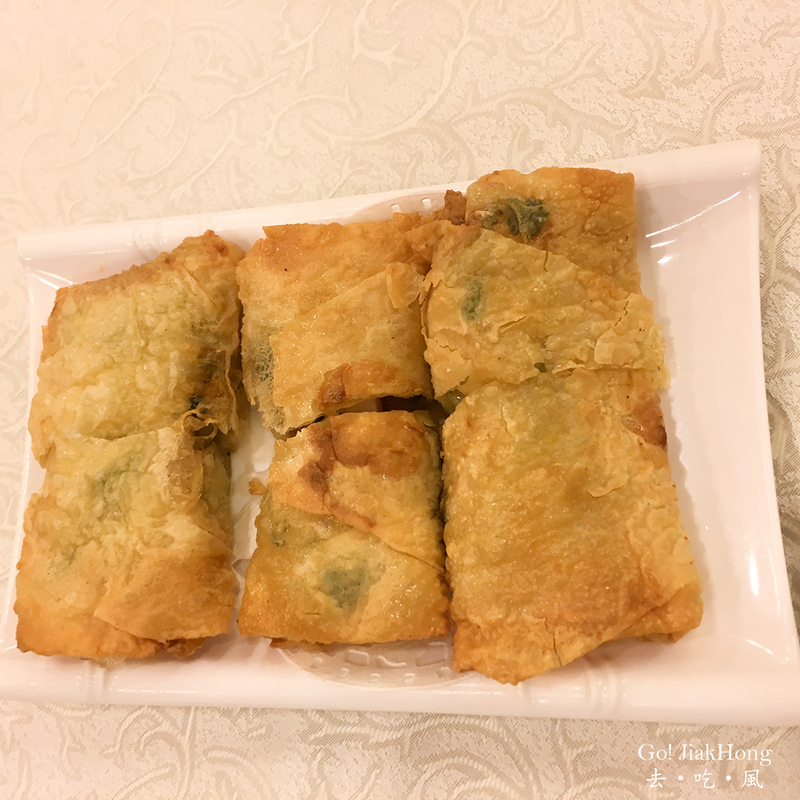 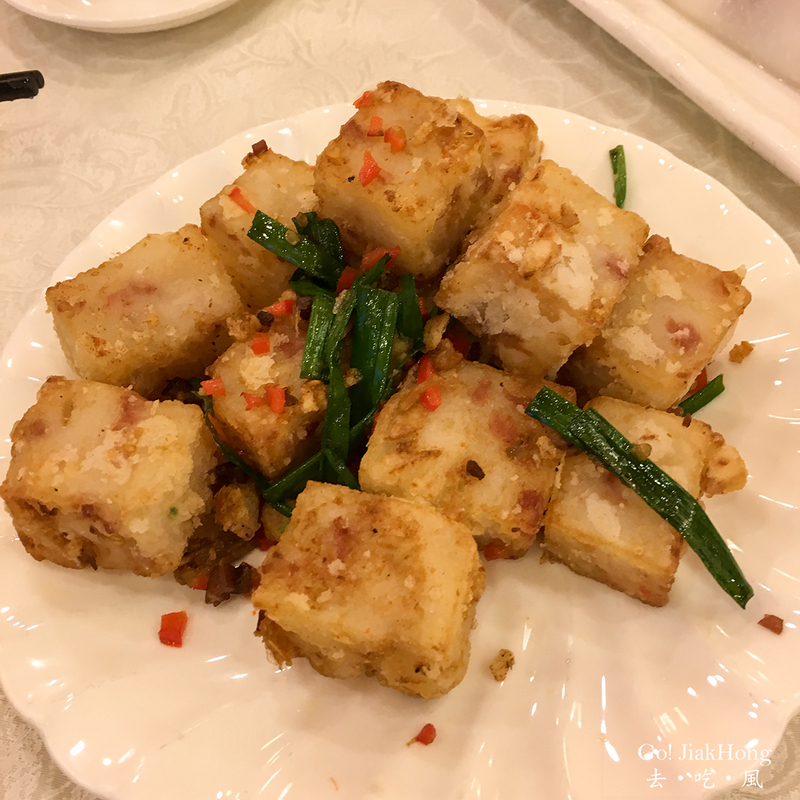 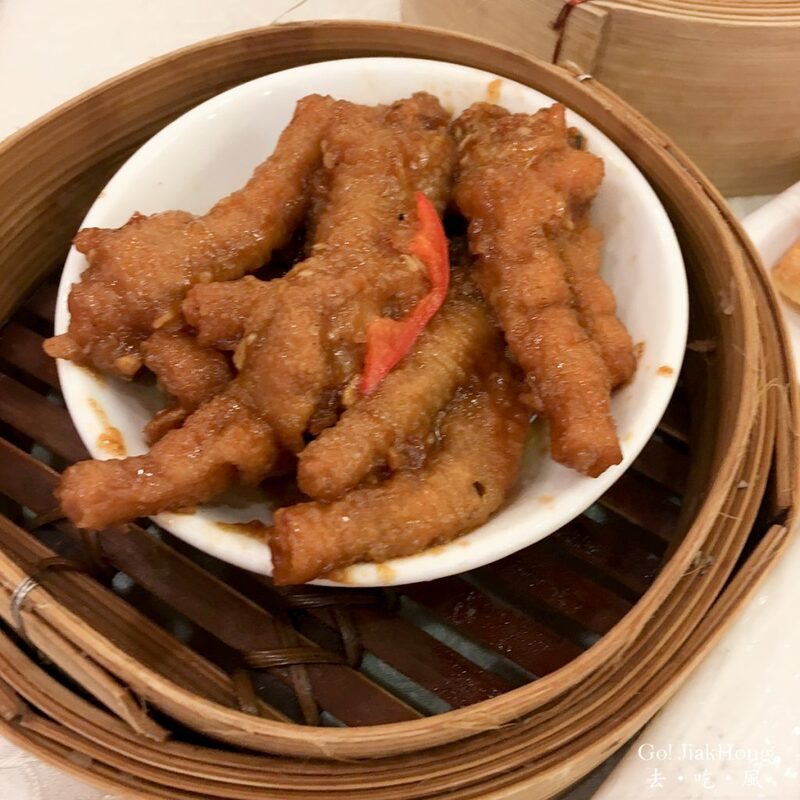 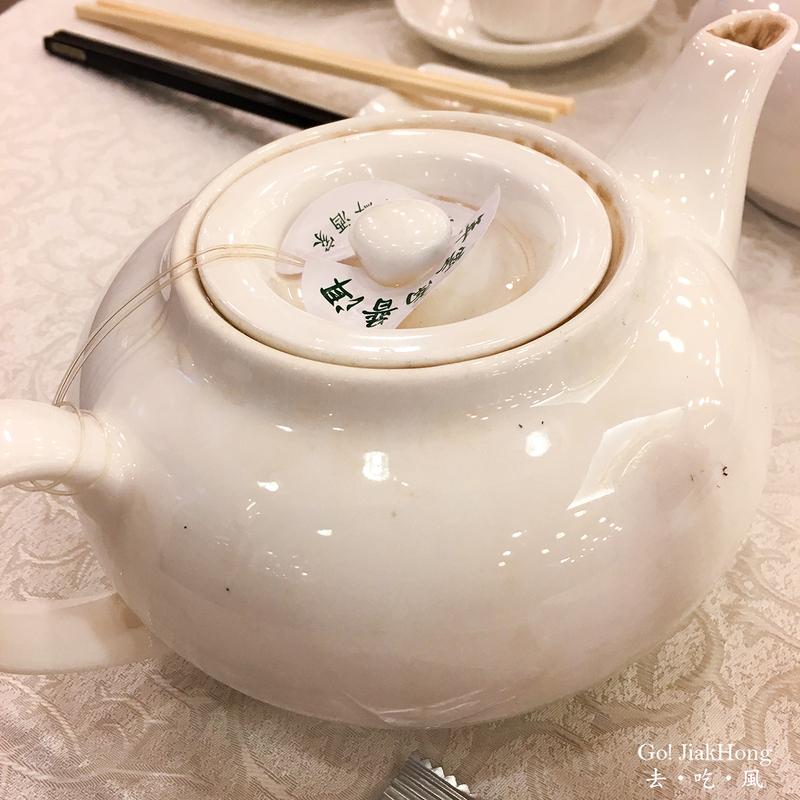 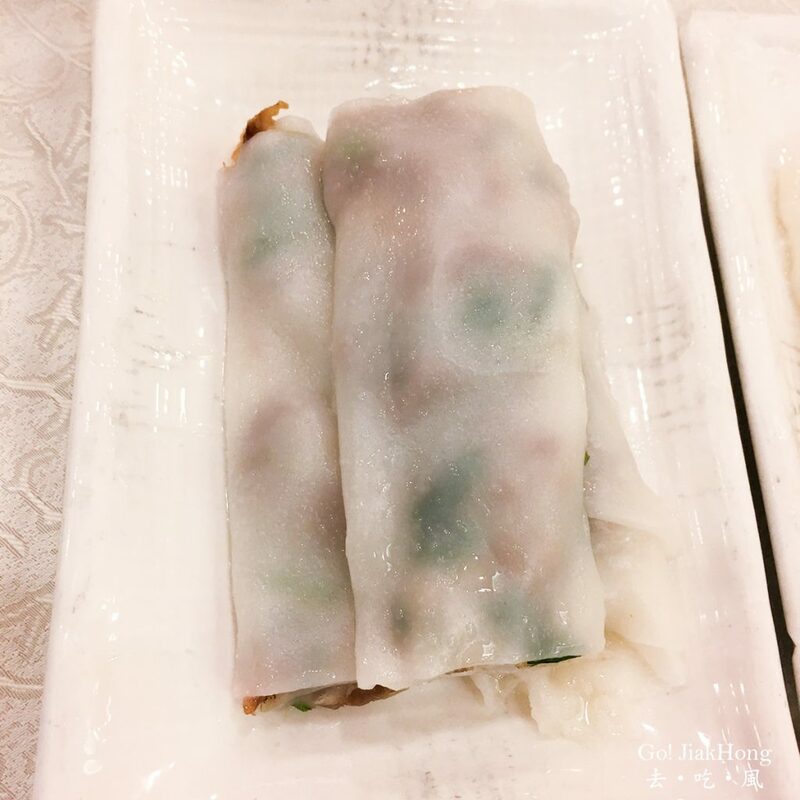 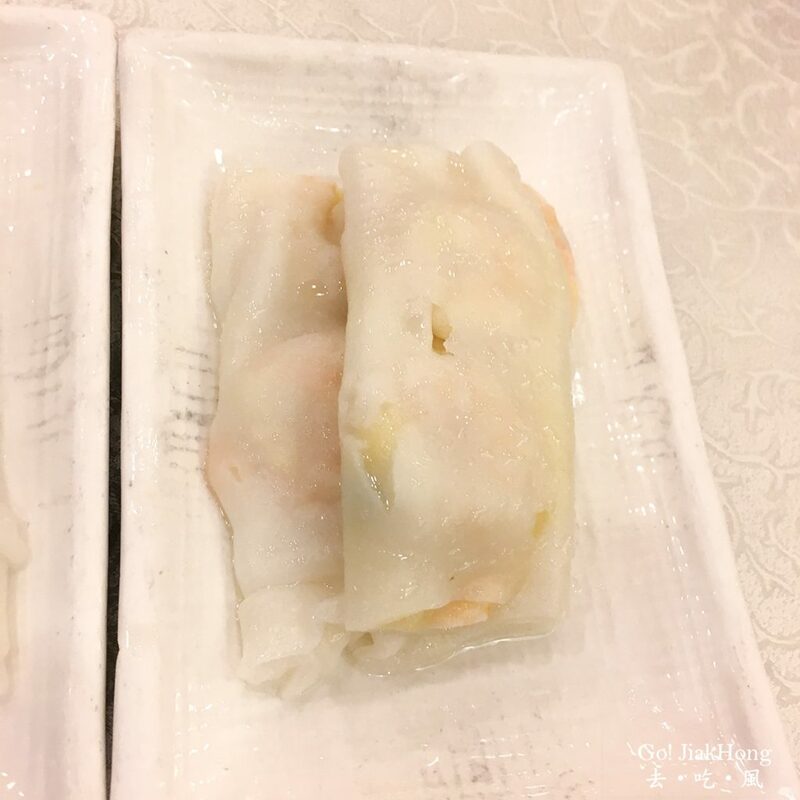 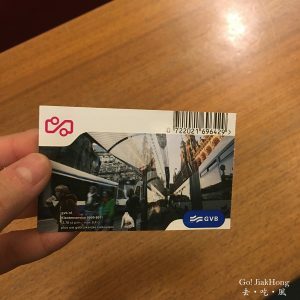 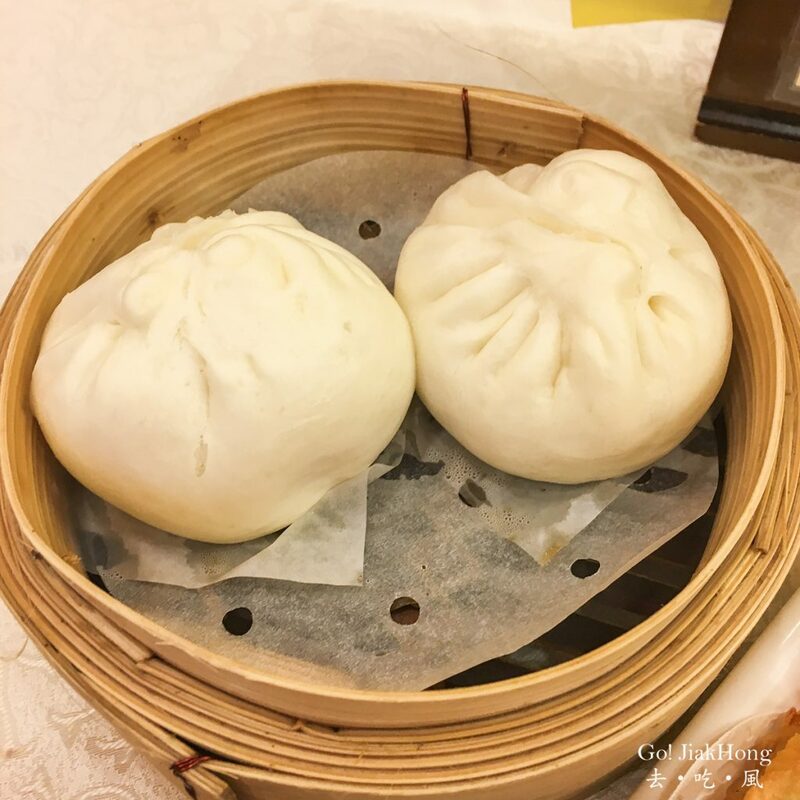 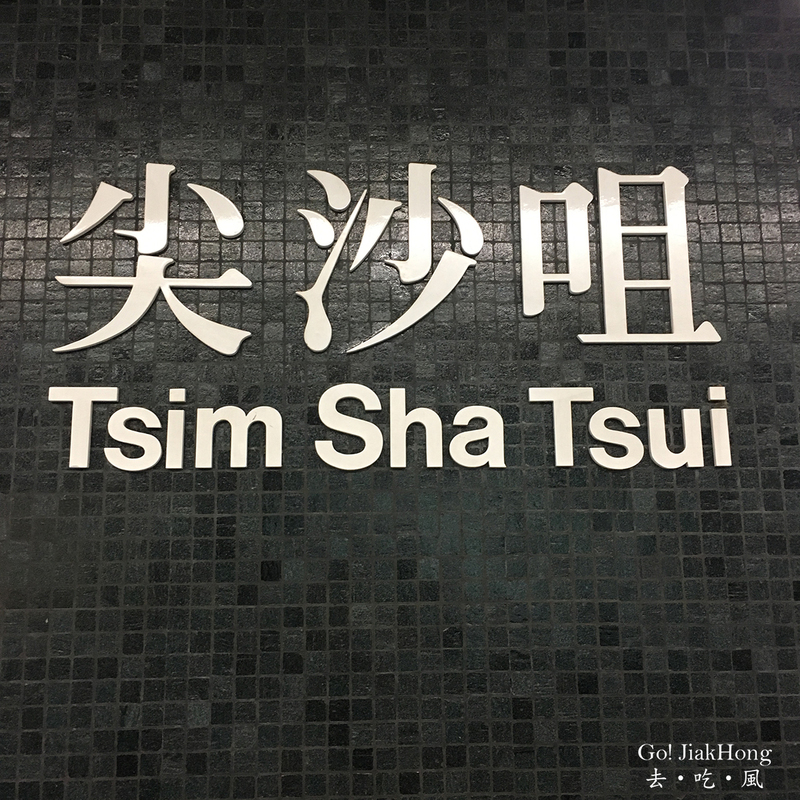 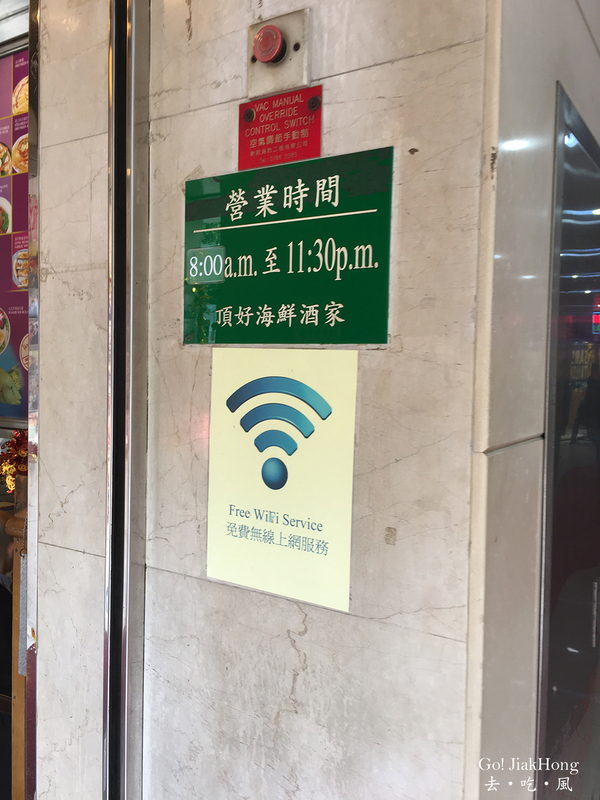 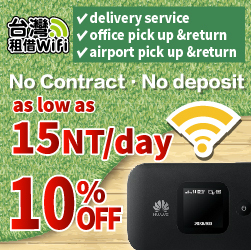 Situated in the bustling streets of Tsim Sha Tsui, a famous seafood restaurant that not only served seafood at night but the dim sum from morning till afternoon. 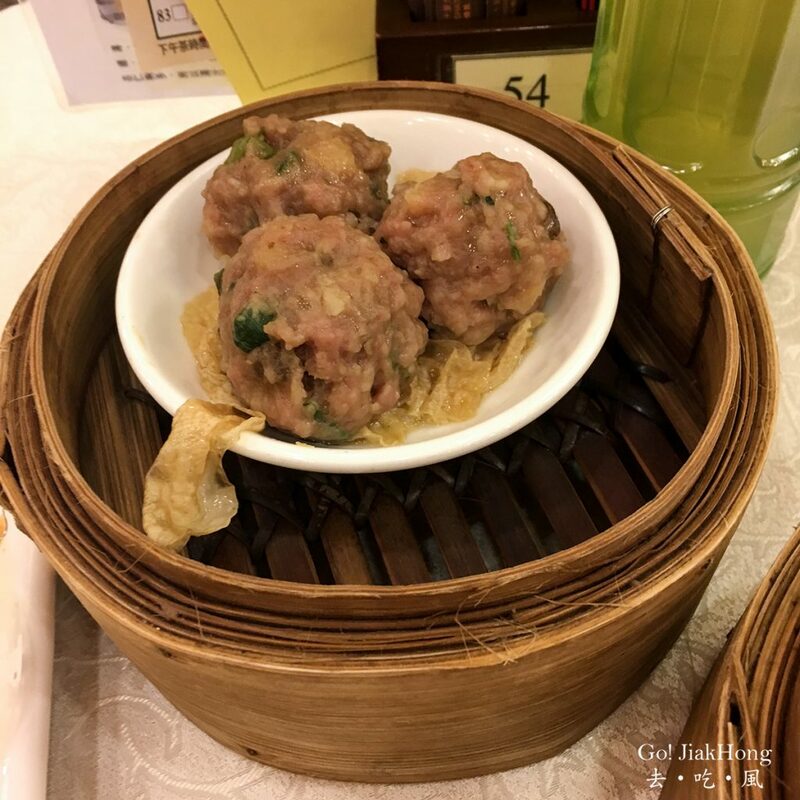 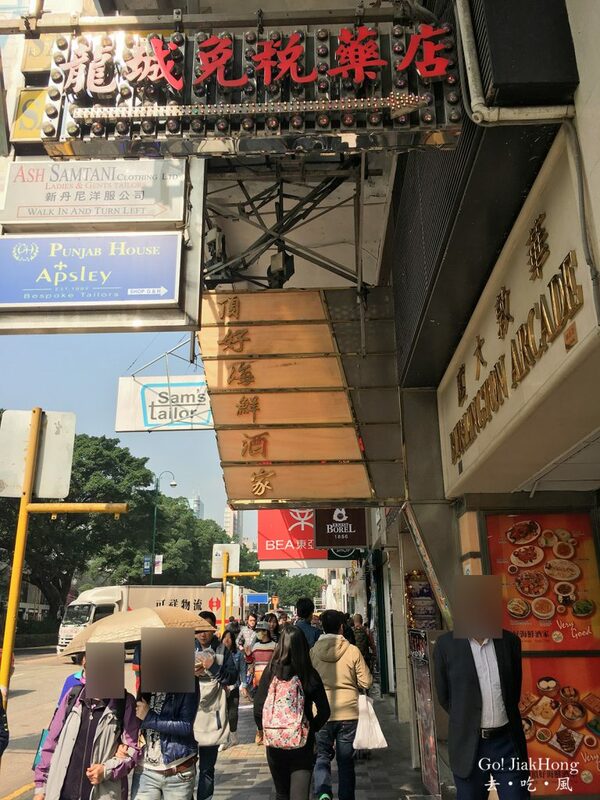 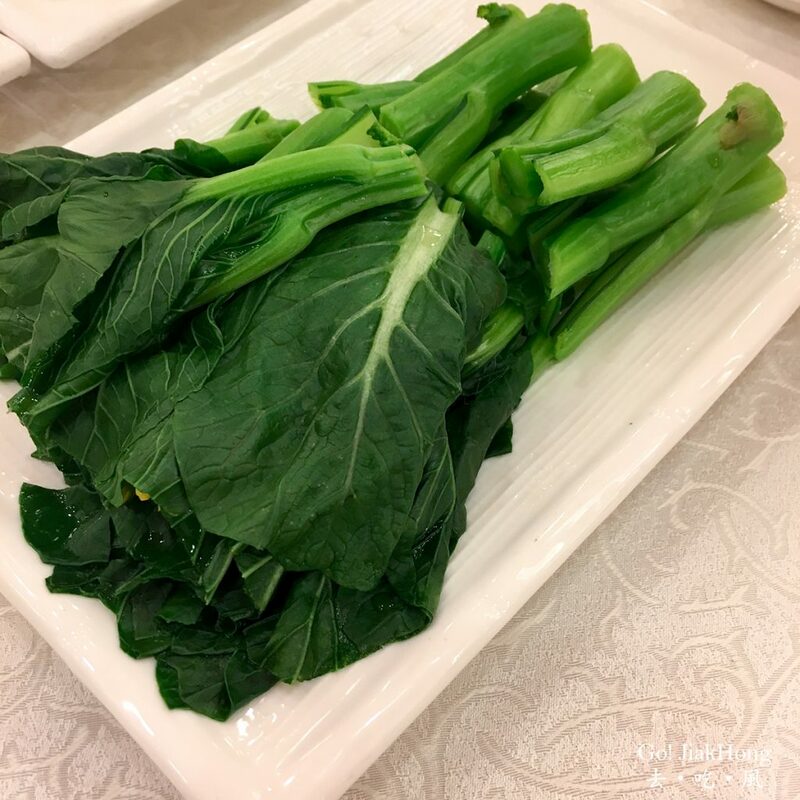 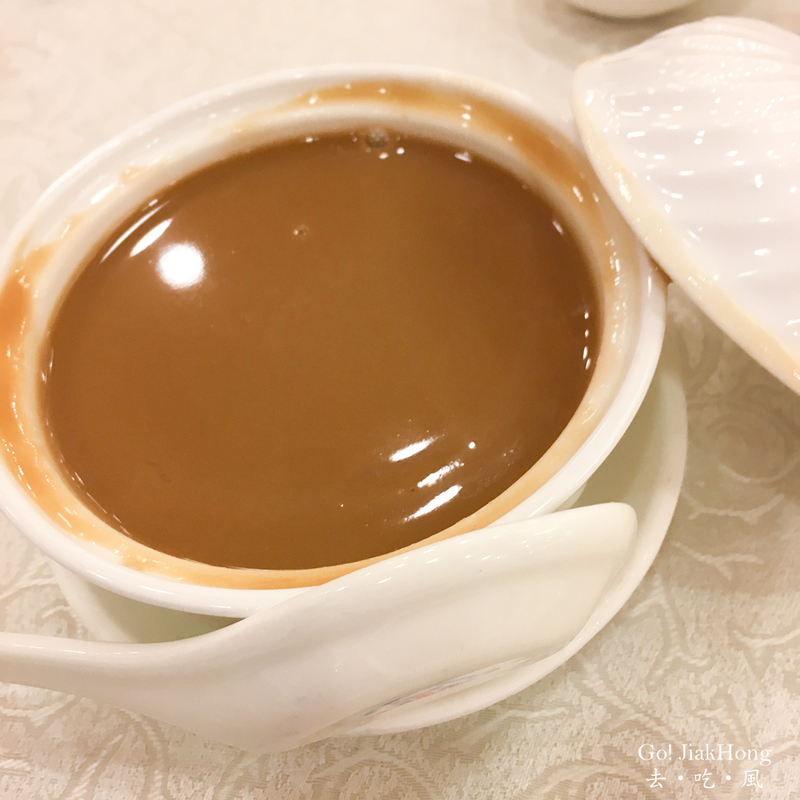 This restaurant has been around since the 70s, it is quite well known among the locals as they are a venue for dinner event for the Television broadcasting station in Hong Kong and lots of celebrities have recommended this place too. 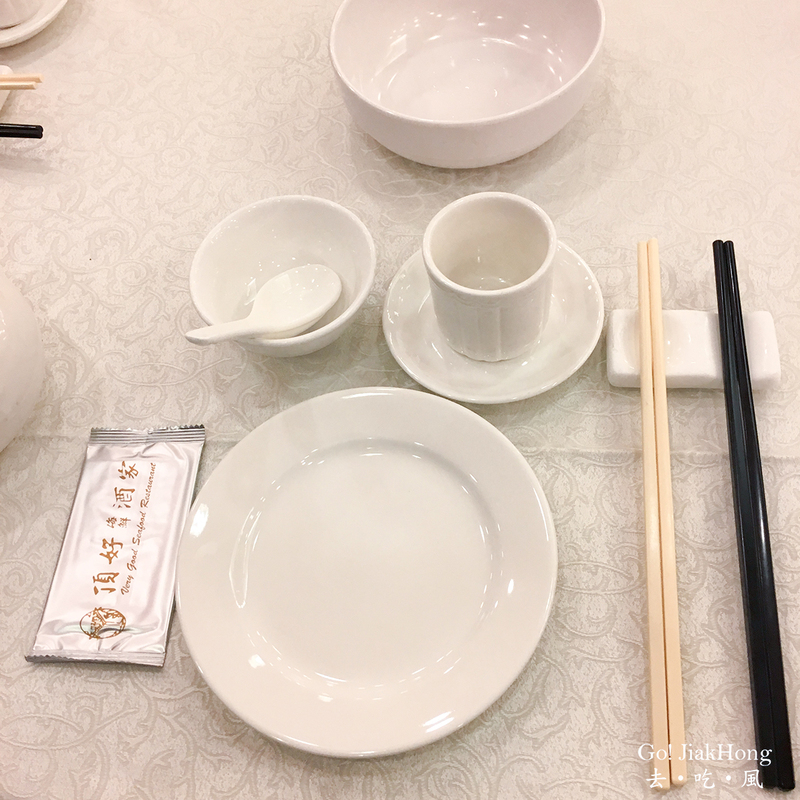 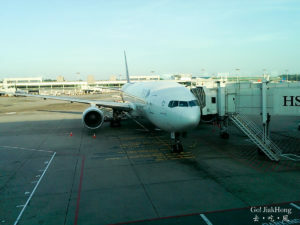 All the dishes served are delicious and that’s the reason why I chose to return whenever we are in Hong Kong. 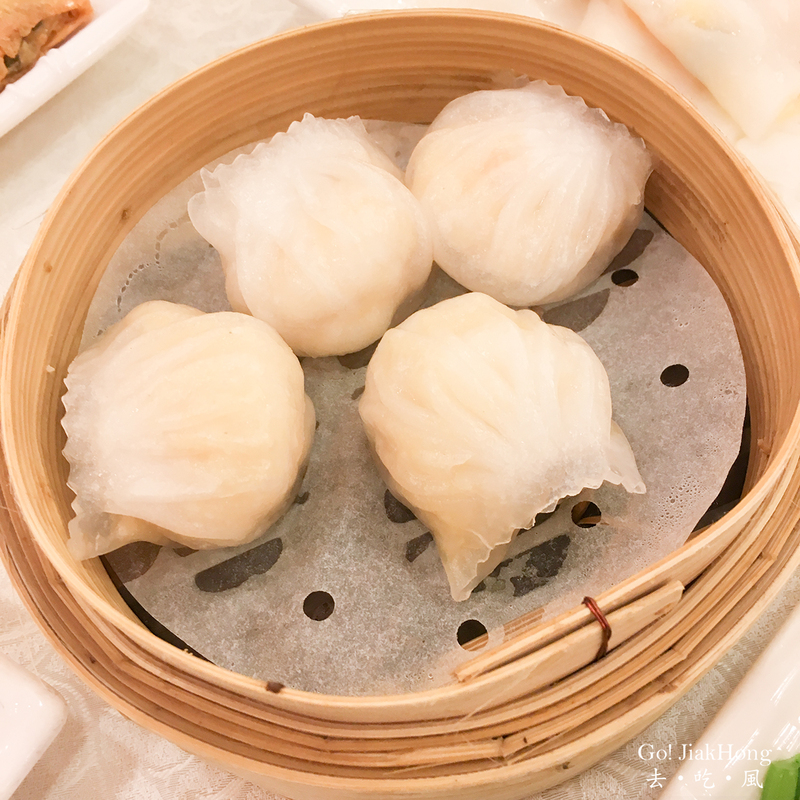 You can order dim sum like prawn dumplings and steamed pork balls with crab roe, etc. 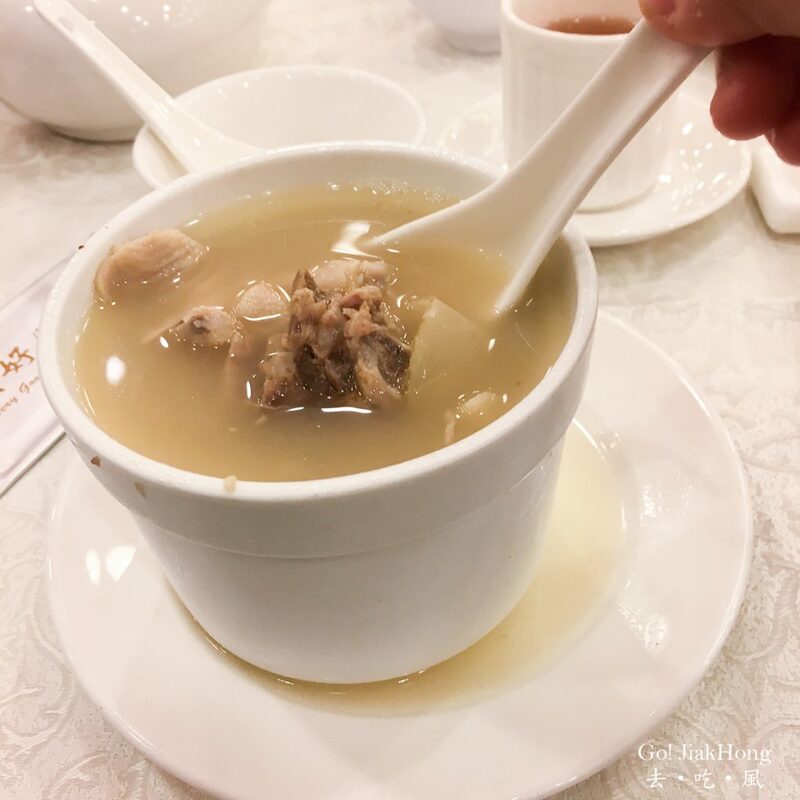 first and after 10.30am you can order the Lao Huo soup and XO sauce fried Turnip cake. 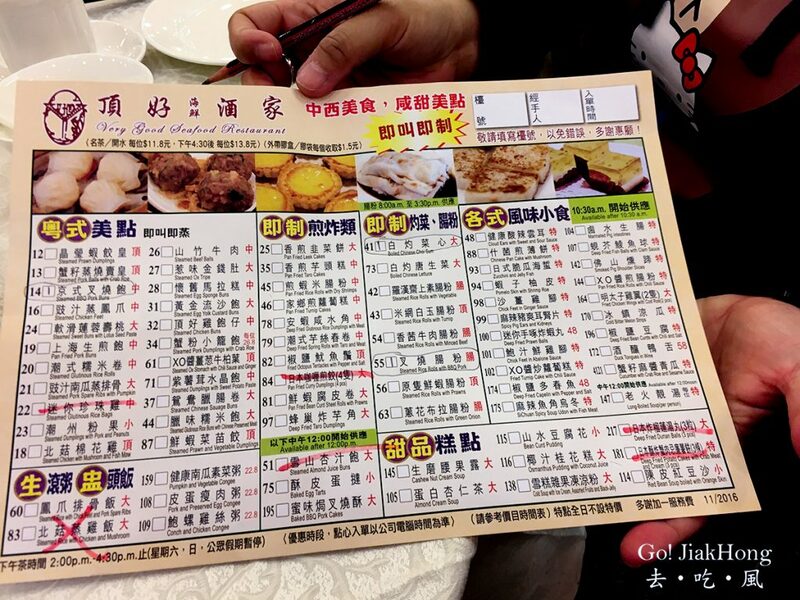 As for the dessert, please remember to order the above photos shown, especially Osmanthus Pudding with coconut juice. 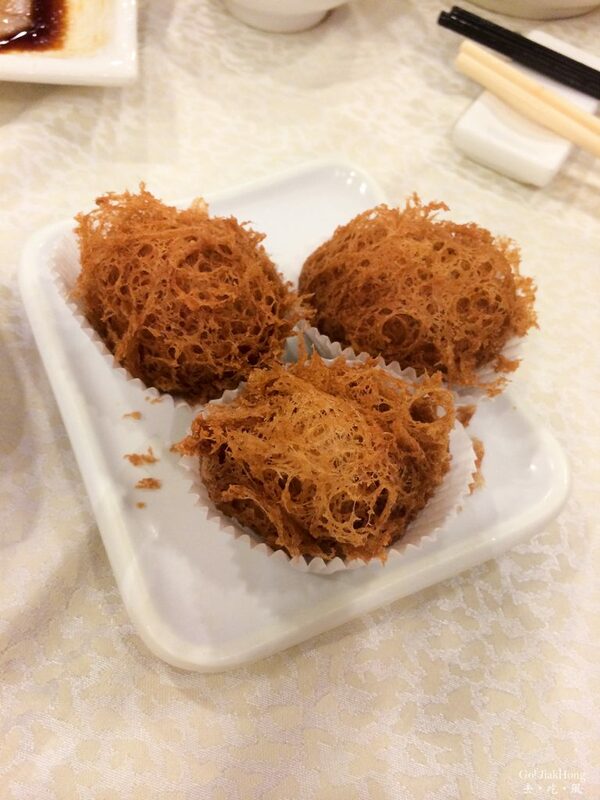 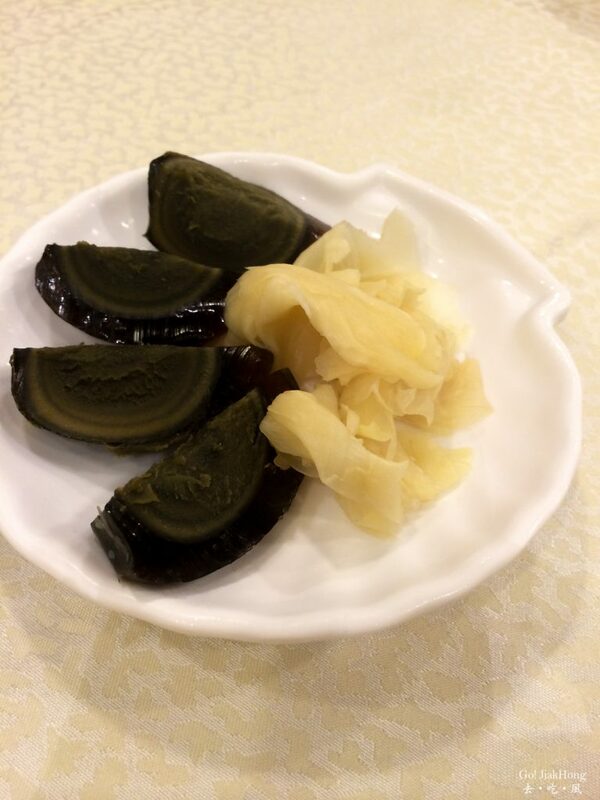 I tried this dessert at other Dim sum restaurants but I don’t like it but my friend asked me to give it a try here. 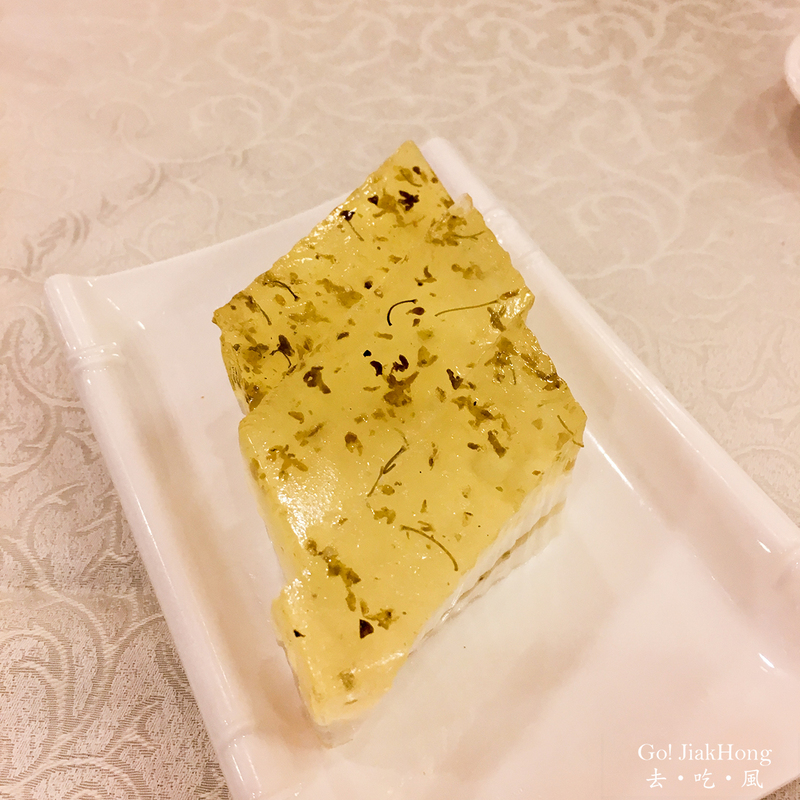 It is not too sweet and most importantly, I love the combination of both the Osmanthus and coconut pudding.